يوفر فندق Kalbarri Palm Resort ظروف إقامة راقية وهو خيار رائج للسياح ولرجال الأعمال أيضاً. يقع في منطقة شواطئ, سياحة من كالبارى. يسهل الوصول إلى هذا الفندق ذو 3 نجوم من المطار، فهو يبعد عنه مسافة 11. Km فقط. يشكل هذا الفندق ملاذاَ مريحاً للاسترخاء ويمنح زواره فرصة للاستجمام والتجدد، وهو يقع على بعد خطوات من المعالم السياحية الكثيرة للمدينة كمثل: ‪Meanarra Hill Lookout‬, ‪Hawk's Head Lookout‬, Paul's Gallery. يقدم Kalbarri Palm Resort خدمات لا غبار عليها وكل أشكال اللياقة وحسن الضيافة اللازمة لإسعاد ضيوفه. يمكن للنزلاء الاستمتاع بالميزات التالية: توصيل من البقالية, تسجيل وصول/خروج سريع, تخزين الأمتعة, واي فاي في المناطق العامة, خدمة صف السيارات أثناء إقامتهم في هذا المكان الرائع. بالإضافة لهذا,تتضمن كل غرف الضيوف مجموعة واسعة من وسائل الراحة . بعض الغرف توفر حتى اتصال لاسلكي بالإنترنت, حوض الاسترخاء, غرف لغير المدخنين, مكيف هواء, مكتب لإرضاء أكثر الضيوف تطلباً. كما أن مجموعة الخدمات الواسعة الموجودة في الفندق لضمان راحتك تترك لك الكثير من الخيارات لقضاء وقتك أثناء فترة إقامتك. يشكل Kalbarri Palm Resort بخدماته الراقية وموقعه الممتاز، قاعدة مثالية للاستمتاع بإقامتك في كالبارى. We stayed in family suite which has a double bed in the living room and 3 single beds in the bedroom. The suite is large and clean. We had a very comfortable and quiet night and would definitely stay here again if coming back to Kalbarri. It is great location to stopby before heading to Kalbarri National Park. The park may have kangaroo visit as there is a feeding stop. However there is not much cooking facilities like pot/pan, so do expect simple meal cooking. We originally booked for a night only which was an improntu. When we checked in, I asked if it was possible to stay for another night. The lady in the reception said we can but it would be in a different room. But later on that say they managed to get us stay on the same room so we dont have to change rooms. The facilities in our room were clean, but the smell of mildew/mould were over powering in the bathroom. Even with opening the windows and the bathroom door for a short while, the smell remained. The bathroom looked clean enough, except for mould build up in basin drain. Three of us stayed in a room with a queen and a single bed. It was spacious enough for three of us. The room was clean and decent sized. The staff was friendly at the reception. Good location to look around Kalbarri or to pass by to go up north. There were three of us and the room was big enough for more. The room was clean and the location is walking distance to the shops and restaurants. One setback is that the restaurant Sands, Grill and Chill was a disappointment. I was attracted to the all you can eat promotion during dinner but the variety was lacking and the food was not tasty. Lucky we found an excellent restaurant within walking distance from the resort called Restaurant Upstairs. Excellent food. Spacious room for family, however the room and the design looks old, but still well maintained. Kitchen utensils are available in all rooms, but it is very old and some look dirty to be used. Good price for location, and big room. Check was fast and easy. 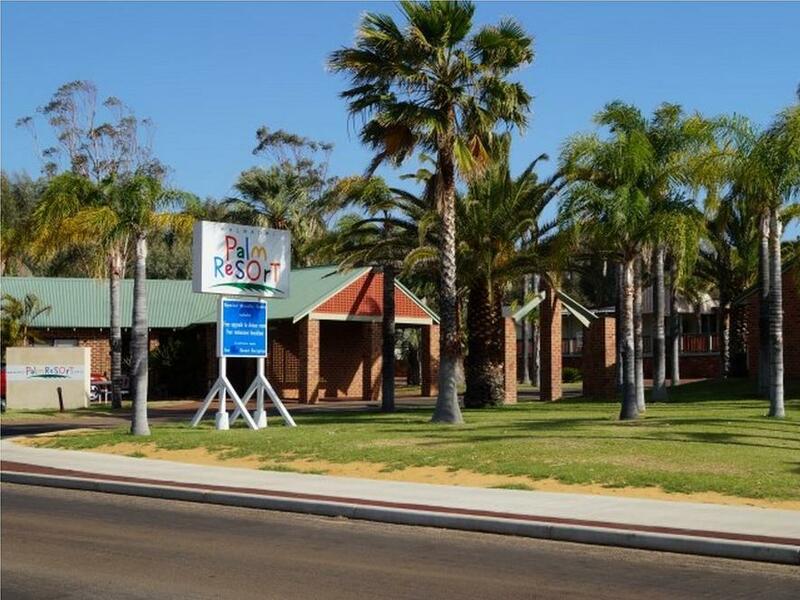 Resort is located close tourist information centre. 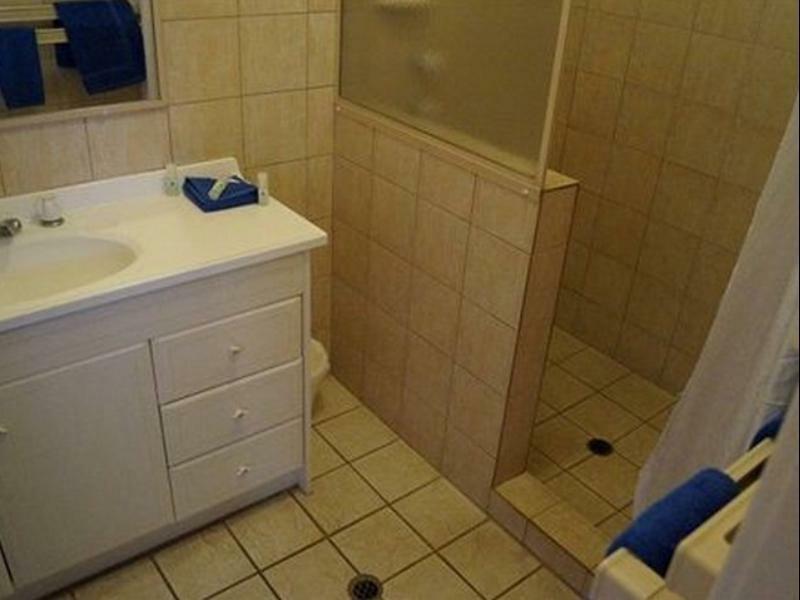 Comes with a private washroom and mini kitchen with necessary utensils. Also have a microwave and a kettle. No blankets on the bed but there are a few in the cupboard, but saw a few bugs inside the cupboard. Hence we decided not to use it instead. All in all, it is very cheap and a good place to stay. need improve in cleanliness. the kettle was corrosion and dirty. those kitchen amenities also dirty and corrosion. good enough for 5 people stay. barbecue area provided. nice environment. The room is big, facility to prepare something(microwave), excellent helpfull staf. We were sorry to leave Kalbarri,stay there langer! 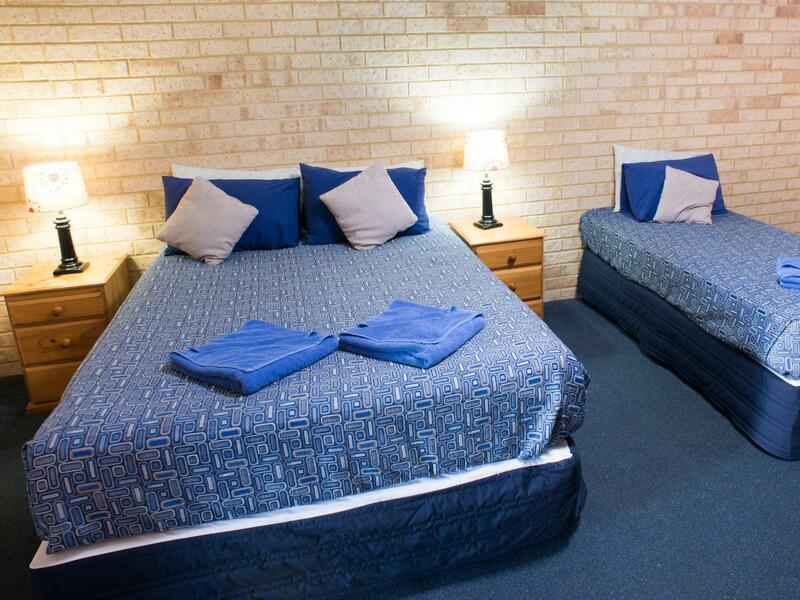 Lovely double room for a cheap price! Enjoyed going to the pool and only a brief stroll from main locations. Staff were friendly and accommodating. Will definitely return! nice resort. and the room is clean. Overall is good. But they never mentioned their reception off at 6pm, so we need to contact early if late check in. And the room is clean and good. Just the bed had bed bugs..
Love the room. Small but all kitcheneries provided. The room Just behind the beach, can hear the white noise ocean sound in the sleep. Toilet is spacious, clean and heater provided. However the room heater is not working, need to fix it.